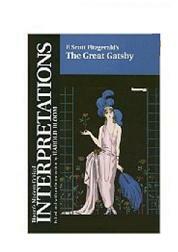 Looking for a high school summer reading list for your homeschooler? Here is a recommended reading list for you! Read to Stay Sharp for School! Fall can come very fast, and if students completely fall into the warm laziness of summer, then that first day back to school can hit like a brick wall! Reading is an excellent way to stay engaged and thoughtful during this summer of so much change. It’s a low-effort activity, but staying engaged with school-related materials can really make the difference between a successful first month of high school and a painful, jarring transition. We have listed our top picks for summer reading because these are books that are fun to read while still keeping a student’s brain sharp. Read to Slow Down Summer! Summer can fly by so fast! If you’re not careful, then it can sometimes feel like summer never happened at all. What’s wonderful about reading, is that reading can actually make the months of summer seem to pass more slowly. This may seem counter-intuitive, and many students don’t want to be doing what they perceive as “school work” during the summer break, but reading has been demonstrated to make students be more in the present, immediate, and tranquil. This creates the impression of a longer summer break. For many students, summer can be a time of erratic sleep cycles. This is not only unhealthy, but it can make the transition into high school even more difficult than it already is! Reading has been shown to help people sleep deeper and maintain more regular sleep cycles than those who don’t read. Reading before bed is an excellent way to cycle down from the excitement of a long fun day, and get ready to sleep. Getting good rest keeps you energized for all the activities that summer entails, so encourage your student to pick up a book before bedtime! Making the move to high school is a major milestone for many students. As with all changes in life, it’s common for this adjustment to come with a high degree of stress. Fortunately, the best stress remedy is also one of the least expensive! 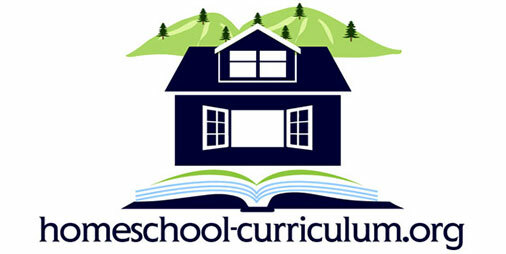 Reading is an excellent destresser, and people who read report a higher level of calmness, confidence, and alertness. If your summer is seeming more stressful than it should, these summer reading selections are an excellent remedy for any brand of anxiety. Reading also increases empathy! As students get older and enter high school environments, they will begin to encounter people who were raised very differently than they were. To engage these new friends and acquaintances successfully, it’s important for students to have a high level of empathy. This ability to put oneself in someone else’s shoes is not only an asset going into high school, but it is also an invaluable tool for any career. In everyday life, we don’t have the opportunity to be anyone but ourselves. However, through the magic of fiction, we are able to temporarily assume the identity of someone who may come from a very different upbringing or cultural background of than ourselves. This makes interacting with other people who come from different backgrounds much easier and more successful. Our summer reading list has a variety of protagonist who come from many different backgrounds, so your student is sure to find a new perspective to consider! Read to Improve Analytical Thinking! Studies have revealed that reading increases one’s ability to think analytically. This is especially true when one is using writing exercises to compare different points of view presented by works of fiction or nonfiction. Books naturally follow a logical progression. This may be a narrative structure in the instance of fiction or cause-and-effect in the case of nonfiction. Either way when students read books, they are exposed to very highly structured modes of expression. Familiarizing oneself with logically consistent writing in the long form prepares students to begin to think in equally coherent patterns. This enables them to construct meaningful arguments using evidence and logic. This skill set is important regardless of what career the student should choose to pursue. Going into high school, students should already have a fairly substantial vocabulary. However, it’s always good to continue improving. Books are the best way to increase one’s vocabulary because students encounter words within a variety of contexts, forcing them to actively consider new words and deduce meaning. This is a far more effective way of expanding one’s vocabulary than rote memorization! The process is active and natural rather than didactic and stiff. Reading is effectively a simulated experience. When one reads, one meets fictional characters whose names, appearance, and backgrounds the reader must remember. In a sense, every time you pick up a book you are learning new things. Scientists have discovered that learning new things actually creates brand new synapses between neurons. A growing body of scientific literature is even indicating that a life of active reading may help prevent Alzheimer’s. 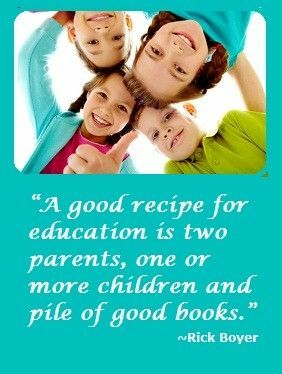 This is only one reason why it’s so important to instill a love of reading in your students at an early age! Either head to the library or buy them from Amazon to add to your home collection and start reading! 1984 by George Orwell1984 is a gripping, suspenseful novel that is even more relevant today than it was in the time that it was written. 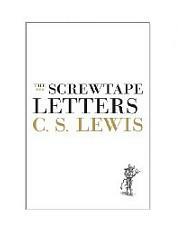 A must read for anyone! The Great Gatsby by F. Scott FitzgeraldThe Great Gatsby is a short book about the American dream with compelling characters and descriptions of life (for the wealthy) in the 1920s. 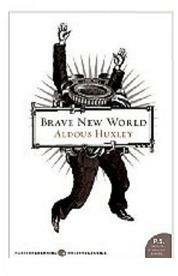 Brave New World by Aldous HuxleyBrave New World is funny, clever and will help you better understand a lot of cultural references. 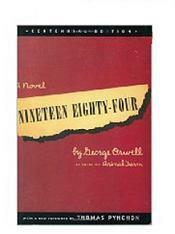 This recommended book paints a different picture of what the future may hold than 1984. 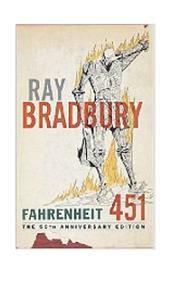 Fahrenheit 451 by Ray BradburyDiscover Ray Bradbury’s classic, disturbing vision of the future where the firemen don’t put out fires–they start them to burn books. It warns of a culture where trivia is good, and real knowledge and ideas are not allowed. Dracula by Bram StokerAny high school student, will enjoy this book that has become the inspiration for countless other books, movies and TV shows. 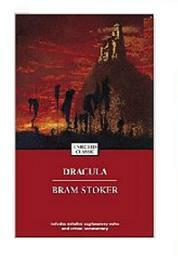 Dracula is written through letters and diary entries, and will make you feel like you are there. The Grapes of Wrath by John SteinbeckThe Grapes of Wrath is about a family during the Great Depression, and their journey from an Oklahoma Dust Bowl family to California and their struggles as migrant farm workers. 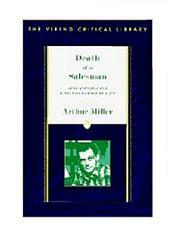 Death of a Salesman by Arthur MillerOne of the best books on facing a loss of self-confidence, this all-American tragedy is about a salesman who is faced with defeat and disillusionment. 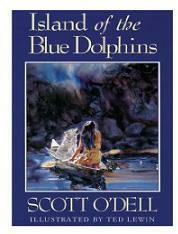 Island of the Blue Dolphins by Scott O’DellThis is the story of an Indian girl who lived alone for years on the Island of the Blue Dolphins. 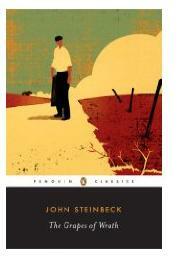 As a teenager, this was on my high school summer reading list. I fell in love with it and read it several times! 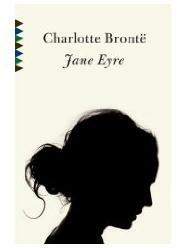 Jane Eyre by Charlotte BronteWhat could be a better summer read than a gothic tale with big houses, mysterious secrets, and a strange haunted man with a dark past?